Serbia’s new government will be put together by August 4, with Aleksandar Vucic remaining at its helm, Belgrade-based newspaper Vecernje Novosti writes. 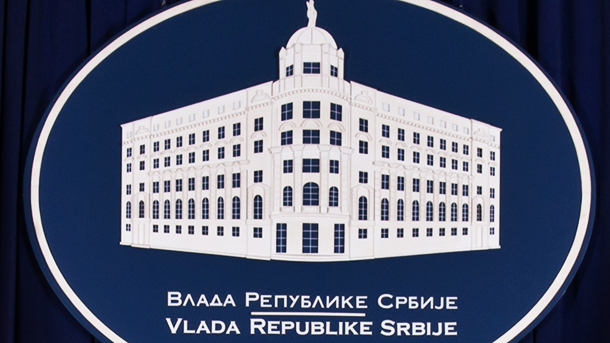 According to the article, published on Tuesday and carried by Beta agency, current ministers of education, state administration, and economy – Srdjan Verbic, Kori Udovicki, and Zeljko Sertic – will not be included in the new cabinet. The same is true, the report said, of Snezana Bogosavljevic-Boskovic and Velimir Ilic, who are now in charge of agriculture and emergency situations. The daily added that long-time Mayor of Sremska Mitrovica Branislav Nedimovic will take over agriculture, while Goran Knezevic will become Serbia’s new minister of economy. Current Justice Minister will take over Udovicki’s department, with Zlatibor Loncar remaining in charge of health.